Perhaps this is what Jimmy Page meant when he hinted at new “product” from the band for their 50th anniversary? 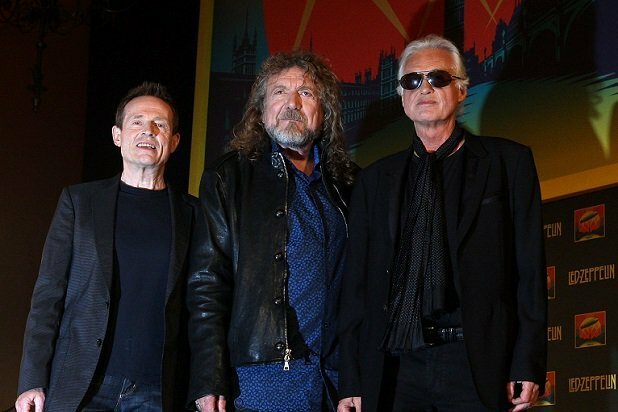 It seems fairly likely that the as-yet-untitled book was at least part of what guitarist Jimmy Page was referring to when he mentioned in an interview with Academy of Achievement that new “product” would be arriving from the band next year as part of their 50th anniversary. For now, you can follow the book’s progress at reelartpress.com.